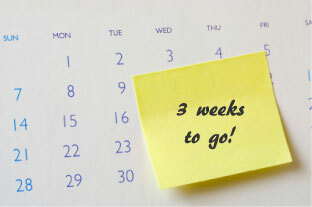 Just three weeks to go to the deadline for entries for the Short Film Awards 2015. Check out the entry forms page above or click HERE. March 6th is less than three weeks away and we are delighted with the level of entries received so far. Your entries can be sent either electronically or by snail mail to the address on the entry forms. Looking forward to receiving many more entries in the coming weeks.